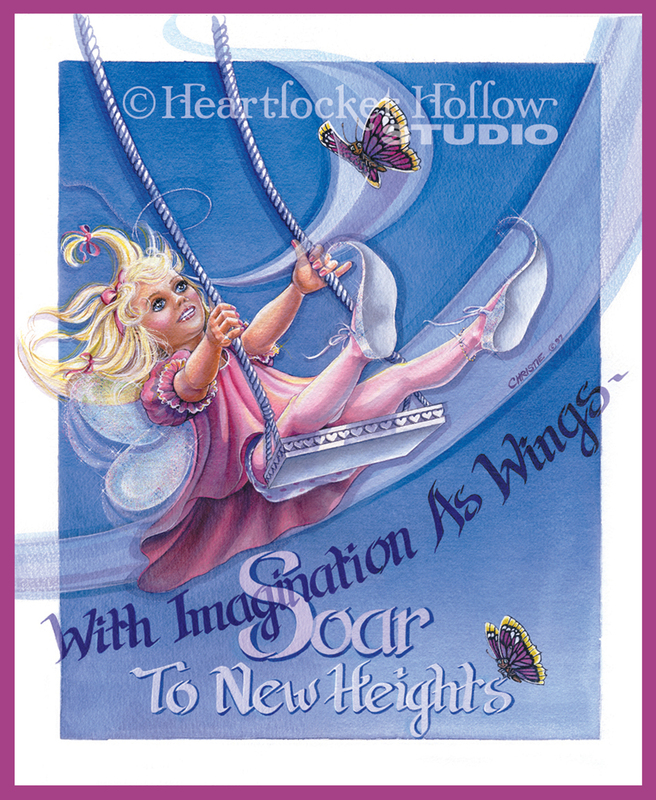 Heartlocket Hollow Studio: Soar With Imagination! I really enjoy the swing! 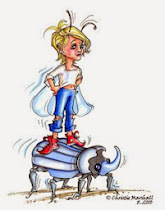 I still love to swing even though I am past childhood. 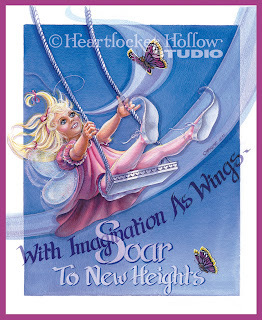 I could spend hours swinging and daydreaming so your illustration and reference to imagination, wings and soaring really is fun to view. I will check out the studio shop as soon as I leave here. Thanks!